About Risk Management - University Risk Management and Insurance Association, Inc.
Risk management (RM) is the continuous process to identify, assess and prioritize risks in an effort to control, avoid, minimize or eliminate the effects of risks on an organizations assets. Risks can come in a variety of forms, including some predictable or unavoidable. Organizations use risk managers to negotiate risk assumption, avoidance, retention, transfer or any other strategies among leadership, stakeholders and insurance providers to appropriately manage and mitigate risk. Every day, risk managers in higher education help their colleges and universities find ways to say "yes" to ideas, initiatives and opportunities while managing and mitigating potential impacts to their institutions' assets. College and university assets go far beyond the physical and financial and include faculty, staff and students, as well as the institution's reputation. 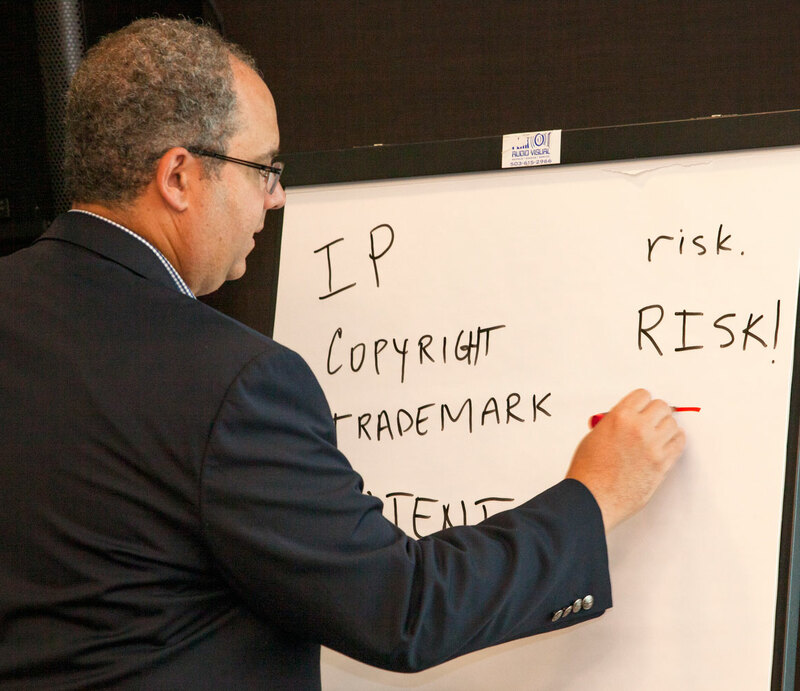 Higher ed risk managers stay on their toes as they address a huge variety of ever-changing risks, including emergency management, reputational risk, insurance coverage and claims, minors on campus, sexual assault response, cyber security, natural disasters, international travel and much more. Managing risk in higher education is an enterprise-wide initiative that includes every department and individual; risk managers get to cross campus silos as they initiate risk mitigation strategies that can impact a college freshman all the way up to the institution's president. How Does URMIA Advance the Profession? 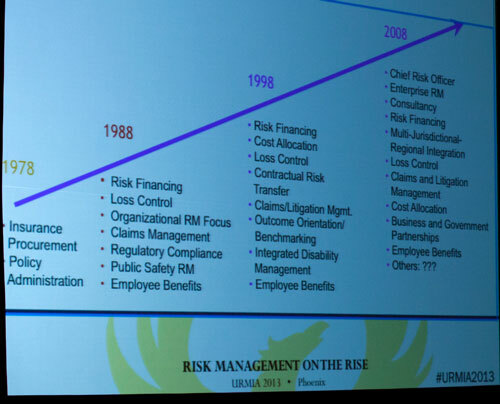 University Risk Management and Insurance Association is a non-profit professional membership association which actively facilitates discussion and coordination among risk managers and insurance providers, or affiliates, of higher education institutions. Our volunteer leadership, from experienced higher education risk managers, alongside our National Office staff provide member-only insights and resources available to all URMIA members, including the URMIAnetwork online discussion communities. We host our Regional Conference Series and Annual Conference at the national level, available to both members and non-members. Learn more about URMIA's mission and explore the many benefits of URMIA membership.